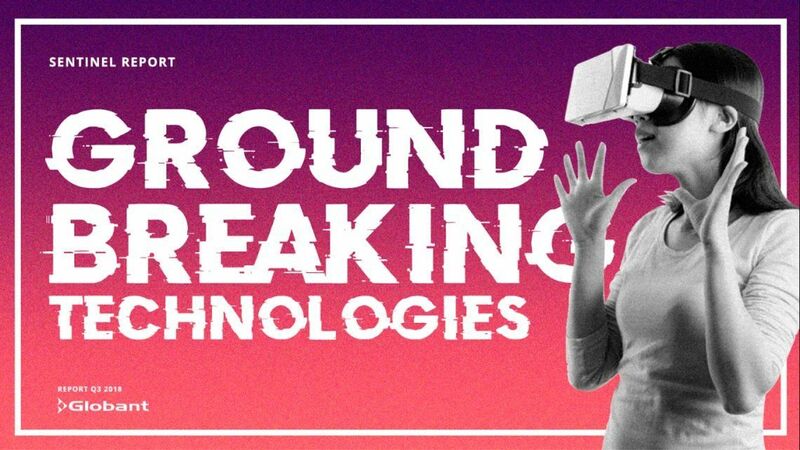 Being aware of new groundbreaking technologies and their potential impact is not just a useful conversation starter, is the behavior of a smart professional who is committed to the constant transformation imposed by our digital world now ushering to 5G, extended use of VR and robotics. To lead a transformation requires constant insight and a hunger for staying relevant. 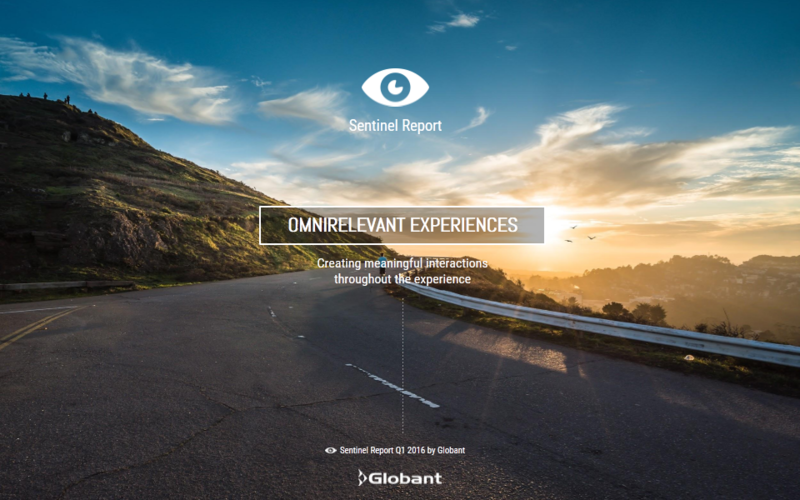 At Globant we strive to stay relevant and to help our customers stay relevant through actionable insights. In this edition of our Sentinel Report we want to make you aware of groundbreaking technologies that are making an impact in the world and that can potentially impact your industry even though they may seem outlandish at the moment. Stay relevant, stay aware and anticipate the changes will help you lead the way.